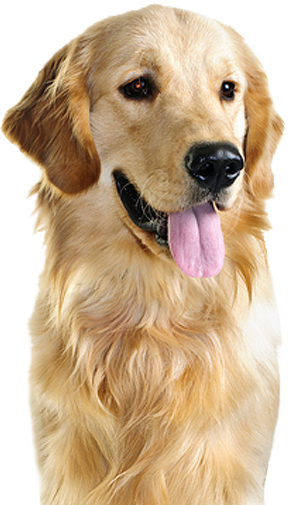 At Waggin & Walkin, we will pick up your dog, drive it to the park and bring her back happy. No more restless, pent-up doggy energy at the end of the day! 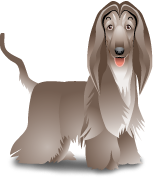 We offer dog walking across Milton Keynes! 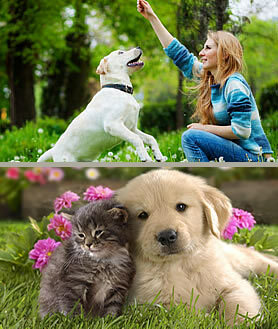 We can visit your puppy or small animal and tend to their every need! Happy loving care when you can't be there! 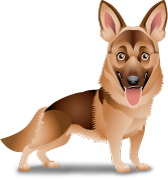 Waggin and Walkin offers outstanding dog walking and pet care services across Milton Keynes especially for owners who, for whatever reason, are unable to attend to their dog's needs. Whether you're at work, out for the day, going on holiday, or simply want to spoil your pooch, our aim is to provide your pet with as much love and care as they'd expect to get when you're at home. We specialise in Dog Walking in Milton Keynes. We customize our services to fit the needs of our clients in a responsible, reliable and flexible manner. Each animal in our care will be treated as our own by maintaining a healthy lifestyle to ensure a happy and healthy pet. We believe through exercise, socialisation, and better nutrition we can create a happy more balanced pet. But don't forget... Waggin and Walkin is not just about dogs... we also love cats too! We can also care for your rabbits, guinea pigs & small animals. We're always happy to help, so please get in touch with us to find out more, or just browse our website for more information about our services.